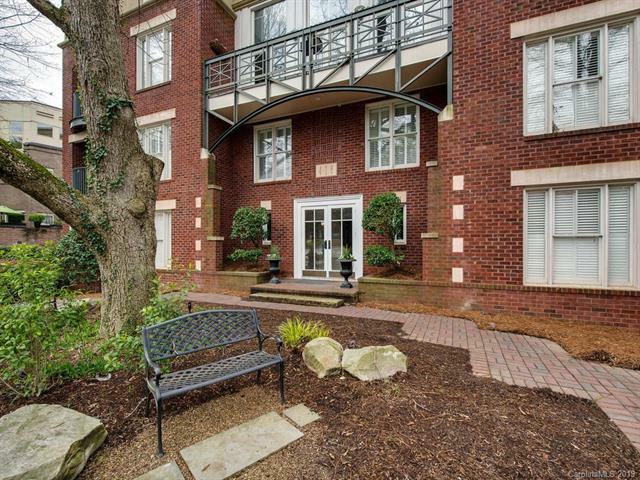 Myers Park condo on beautiful tree-lined Queens Road. 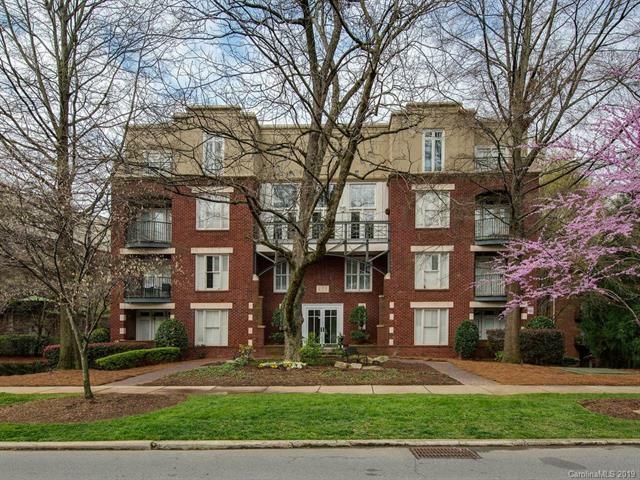 This desirable location is minutes to uptown, area hospitals and great dining options! 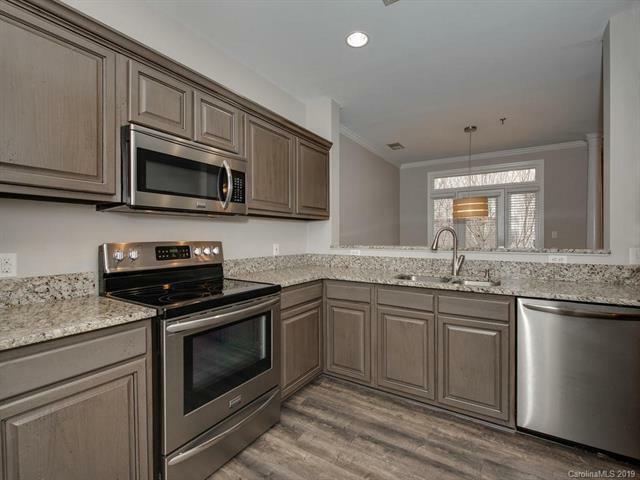 Updated kitchen with SS appliances, granite countertops and breakfast bar. Open living area with glass door leading to covered porch. Gas fireplace and large windows make this a perfect place to call home. Master suite with 2nd balcony, amble closet space including walk-in closet. Large master bath with double sinks ready for your personal touch. 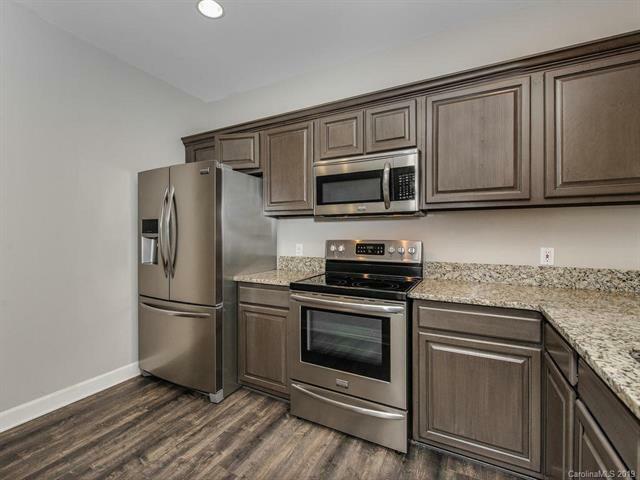 Tons of storage including outdoor closet + interior hallway storage room. Gated underground parking with an elevator that goes straight to your floor. Assigned parking plus guest parking spaces.